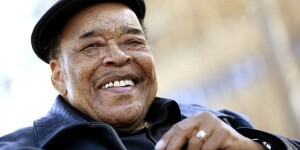 The legendary James Cotton is playing a free show at the TLA on South Street in Philadelphia on Friday, September 6. It’s the finale concert of the year long Mississippi Blues Project and will be hosted by Jonny Meister, host of The Blues Show on WXPN. In addition to James and his band playing a full set, the evening will also feature a Funky Friday Dance party with David Dye. In between Funky Friday and James Cotton’s set, Jonny Meister will be spinning the blues. James has an excellent new album on Alligator Records, Cotton Mouth Man that features special guests Gregg Allman, Joe Bonamassa, Ruthie Foster, Delbert McClinton, Warren Haynes and Keb Mo. The event at the TLA is free, but you need to sign up. Go here to RSVP for the show. 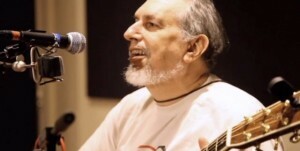 Below, from our session with David Bromberg, watch him perform “Kind-Hearted Woman,” and “Wee Midnight Hours.” You can listen to the full session here. 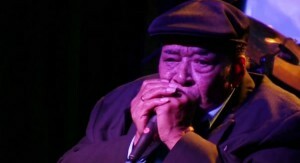 Below, listen to a Spotify playlist of Mississippi Blues artists. 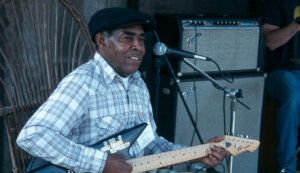 Listen to the first volume of the Mississippi Blues Project playlist here. Rory Block performed a special concert at World Cafe Live during the XPN Music Film Festival on Saturday, April 13th. Listen to the concert here.